Greetings fellow Shopkeepers! 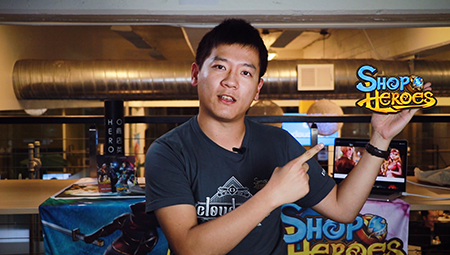 Today, we wanted to share with you the first of many Shop Heroes Developer Diaries starting out with Li, one of the Game Design Lead’s for Shop Heroes. We’re excited to share the fourth installment in our Developer Diary video series with you - Tackling UI/UX Challenges! Joining us for this video is Tiffanie Hwang, UI/UX Artist on Card Brawl: Duel of Champions. 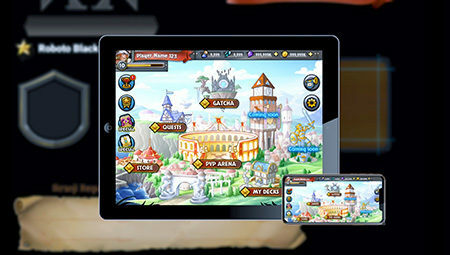 Tiffanie introduces the viewer to the concepts of UI (user interface) and UX (user experience), before diving deeper into how a mobile game needs to think about these areas. She then explores a couple Card Brawl interfaces and their design, as well as a few key challenges that Card Brawl overcame during the design process. ​Today, we wanted to share the third installment in our Developer Diary video series - Get Animated​! Joining us for this video is Joshua Rowe, Lead Technical Artist on Card Brawl: Duel of Champions. Joshua shares how game companies use animation and visual effects to both bring the game to life and communicate important information to the player. He then explores how we need to tailor those animations to work with a mobile phone user. ​The fun part about working in the game industry is that you live and breathe your favorite hobby every day. 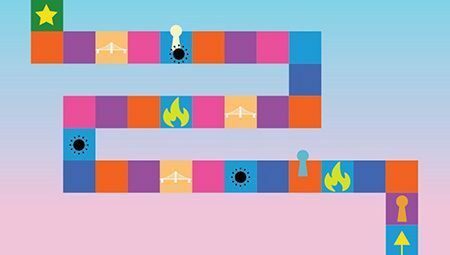 It should be no surprise to you, our faithful reader, that we’re playing games constantly - whether it’s our favorite battle royale game at lunch or mobile games on the commute home. 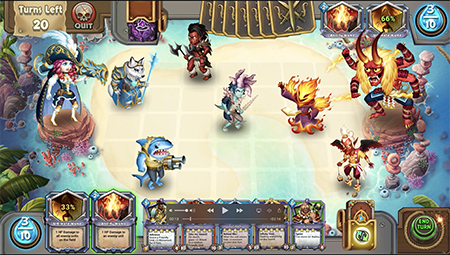 Naturally, we’re big into card battle and tactical strategy games, and have been playing a lot of them with an eye towards their design as we build and prepare to launch Card Brawl. In doing so, we’ve identified three key lessons that we’ve learned from other key games in the genre and want to improve upon for our game. We felt like, by sharing those with you today, we could give you some more insight into how we’re approaching Card Brawl. Enjoy!